A 48-year-old man from Groningen has been arrested on charges of preparing to carry out a terrorist attack, the public prosecution department said on Wednesday. 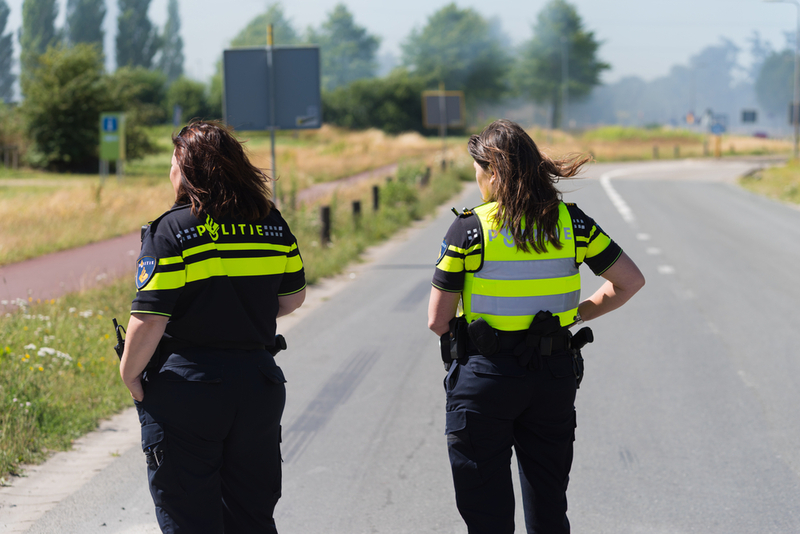 The man, a dual Dutch and Algerian national, was arrested 10 days ago at a farm in the Overijssel village of De Lutte, which is close to the German border. He was living in rental accommodation at the farmhouse which had been organised by the abattoir for which he works, RTL said. The man was picked up on the basis of information supplied by the AIVD security service. In the man’s home in Groningen, police found a child’s rucksack containing a pistol and ammunition. They also seized documents with texts praising armed struggle against unbelievers, the public prosecutor said. The man has been remanded in custody for 90 days and is barred from contact with anyone apart from his lawyer.